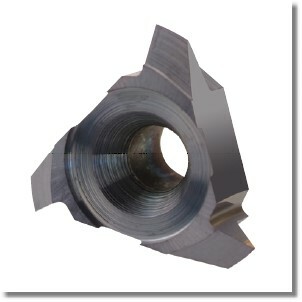 Ground profile inserts for high precision and excellent performance. 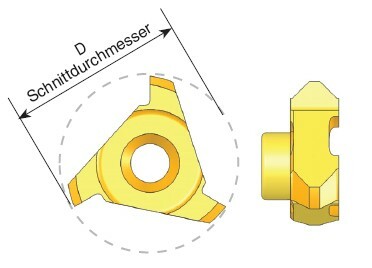 Working at high machining parameters with high surface quality. 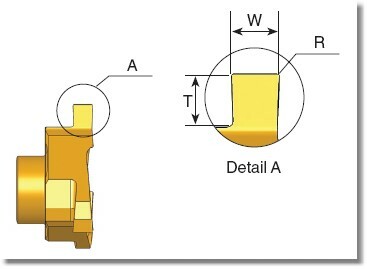 Solid and accurate clamping method enables full repeatability. 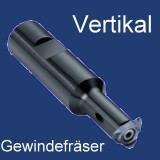 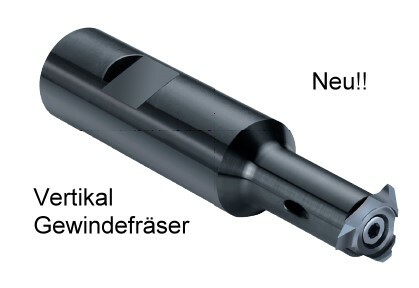 Same insert for right-hand or left -hand threads. 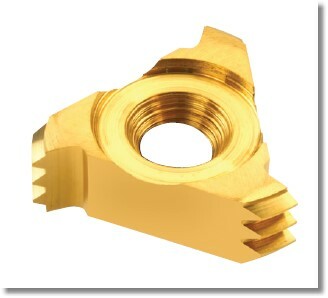 Toolholder includes built in Weldon and coolant bore. 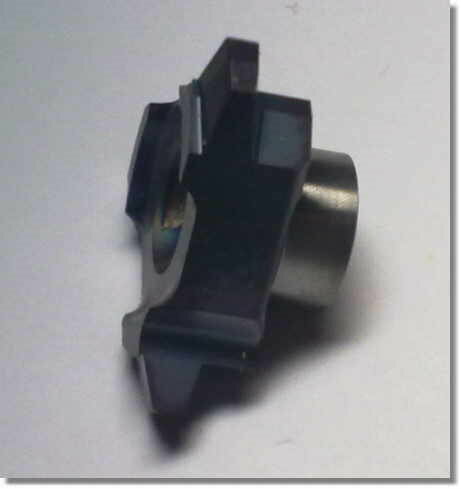 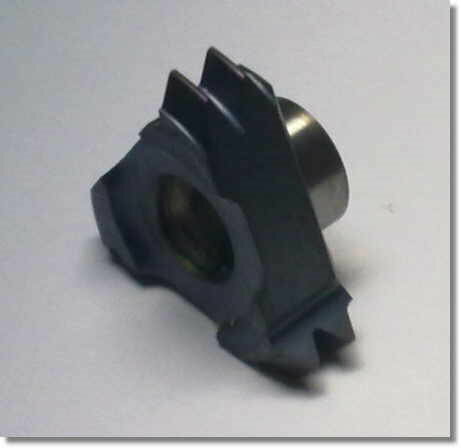 Chamfer inserts are also available.